Every parent wants their child to achieve their full potential. 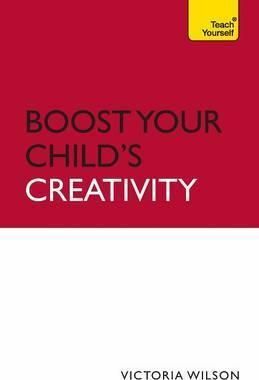 Whatever your child's interest or inclination, from art to music, sport to cookery, this book contains hundreds of practical and proven suggestions that will help them not only to develop certain skills, but also to feel socially and mentally confident. Designed for all ages from birth to preschool, the everyday activities, games, tasks and exercises in this easy to follow book will really help your young child to get the best possible head start.NOT GOT MUCH TIME?One, five and ten-minute introductions to key principles to get you started.AUTHOR INSIGHTSLots of instant help with common problems and quick tips for success, based on the authors' many years of experience.EXTEND YOUR KNOWLEDGEExtra online articles to give you a richer understanding of your child's creative development.THINGS TO REMEMBERQuick refreshers to help you remember the key facts.TRY THISInnovative exercises illustrate what you've learnt and how to use it.